On Wednesday afternoon, 04/11/12, just hours before he was to be poisoned to death today, Garry Allen received a stay of execution from Federal District Judge David L. Russell to review Mr. Allen’s claims that he is insane and ineligible for the death penalty. He has been diagnosed with schizophrenia and has seen his mental health decline during his time on death row. 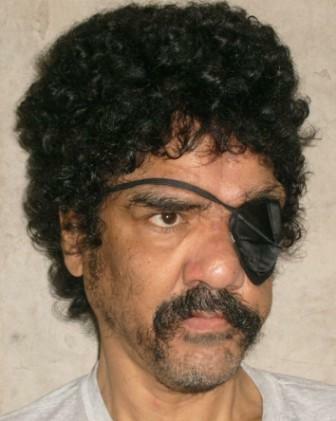 During his arrest a police officer shot him in the head, making him blind in one eye and destroying parts of his brain.